Tatyana Ryzhkova was born in 1986 in Minsk, the capital of Belarus. At the age of 10, she took her first guitar lessons. Thanks to her talent, perseverance and the guidance of her teacher, she was able to achieve a high proficiency level, which allowed her to perform successfully on international stages. Tatyana started her higher education under the guidance of Michael Zhuravlev at the Glinka Music College in Minsk. 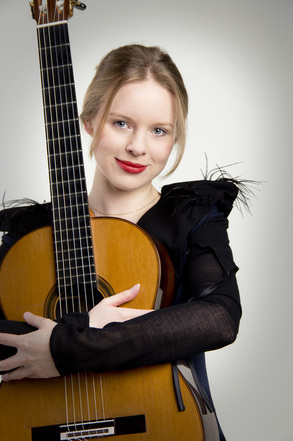 After only a year she successfully passed all the necessary exams and was accepted in the Liszt Academy of Music Weimar, Germany into one of the most prestigious guitar classes of professor Thomas Müller-Pering and in 2009 she became the scholarship holder of the New Liszt Foundation Weimar. At present she actively continues her stage career and leads guitar classes at her own music school in Bremen. Tatyana’s recordings attracted more than 1500000 visitors on the Internet and the tendency is growing. Tatyana’s performance is noted for a special fullness and softness of sound, delicate and sensual musicality, elegance of style, virtuosity and reach repertoire. Tatyana has another talent: she writes her own songs. They combine meaningful content, accessibility, emotional warmth and theatrical expressiveness. Viele Saiten e.V. now tries to show all the different facettes of the guitar and hopes to find more lovers of this instrument too. The combination between Tatyana's and Zan's skills on stage will show the whole beauty. An event on highest musical level is waiting to be discovered. And more than this it will be entertaining too ! Combining traditional acoustic guitar with modern techniques and a percussive style, Zane Charron turns what would usually sound like a single instrument into a full band, including a rhythm section, backup and lead guitar. Add his strong voice to the mix and he becomes a captivating and entertaining solo artist. 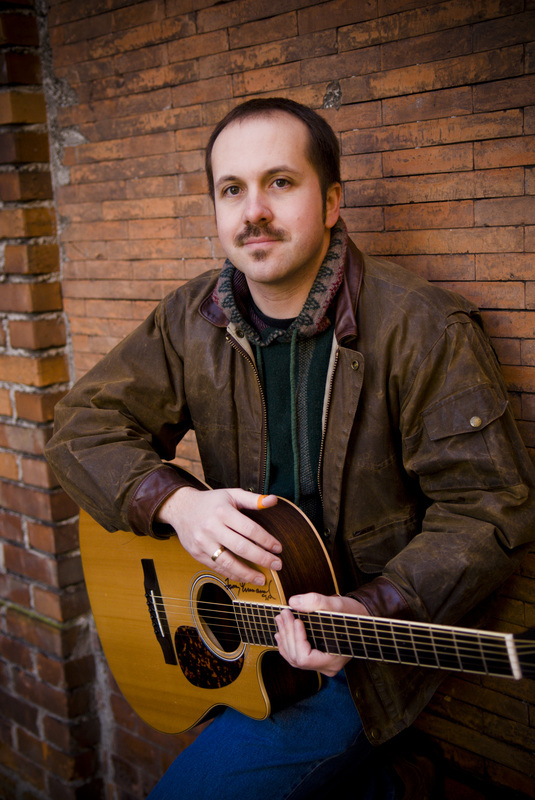 When playing his guitar on stage his relaxed, humorous persona and energetic performances help him win over any crowd, while his broad repertoire assures that there is always something for everyone. This is hand-made music at its best. Today night Zane will show the complete bandwidth of guitar - together with Tatyana. Together with the audience we look forward to this show.